Apartment in Palermo Soho, Buenos Aires - Renaissance ! 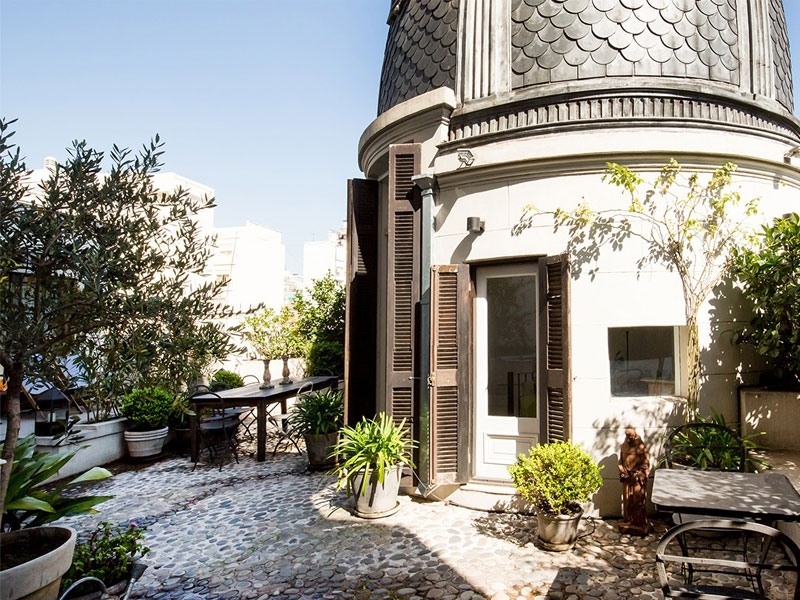 Fully renovated three storey 2400 square feet Townhouse with three bedrooms, patio with barbeque and private rooftop terrace in one of the best locations of Palermo Soho – It really doesn’t get any better than this! 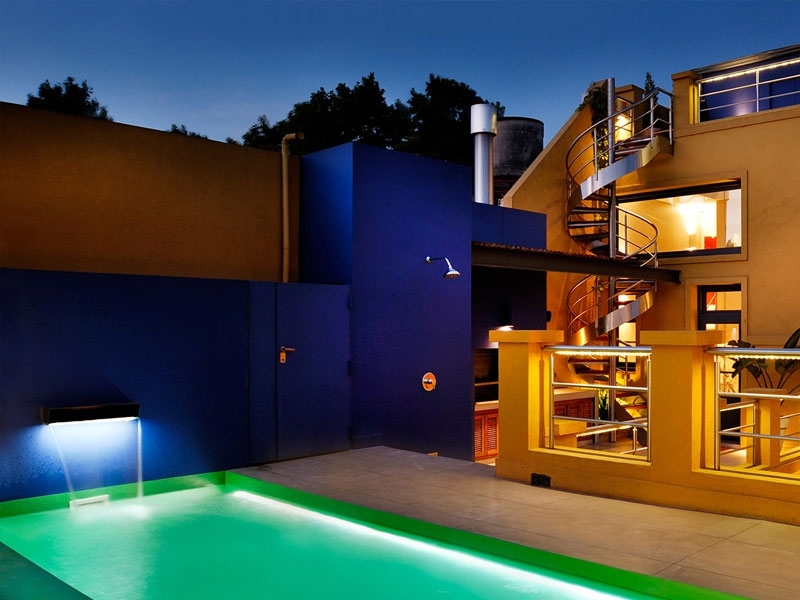 Located in the heart of Palermo Soho, Renaissance is one of our favorite houses for rent in Buenos Aires. Set on one of its most fashionable roads, this three storey Townhouse is an absolute delight, and needs to be seen to be fully appreciated. As you enter the property through its original antique doors, you will find yourself almost stepping back in time, and as you walk across the italian marble floor, you will find a fully equipped kitchen, comfortable living room and, last but not least, the private courtyard with your very own parrilla (barbeque). This is where you can experience life as an Argentine, cook your own asados and host like a true Porteño, glass of Malbec in hand! Climb the stairs, walk across the landing, and you will find the master bedroom with its marble clad ensuite bathroom, antique wooden floors, french balcony overlooking the courtyard and contemporary furnishings. At the other end of the landing, you will find the second and third bedrooms, again both tastefully furnished and sharing the well appointed second bathroom. An impressive wrought iron staircase leads from the landing area up to the third floor, where you will find a majestic private terrace with sundeck, comfortable seating and all overlooking the ground floor courtyard, a great place to enjoy cocktails on a warm summer's night.